On occasion of this year's International Congress of Behavioral Medicine in Santiago de Chile, Prof. Dr. Urs Nater was interviewed by El Mercurio, the main written press in Chile, on the stress-reducing effects of music listening. Find the complete interview here. 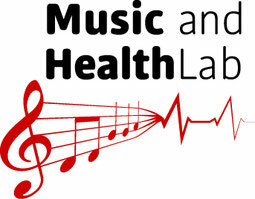 wissen² reports on effects of music listening on mind and body. The broadcasting company "Hessischer Rundfunk" published a TV stream and article on effects of music on health including our current research on music listening and pain perception. 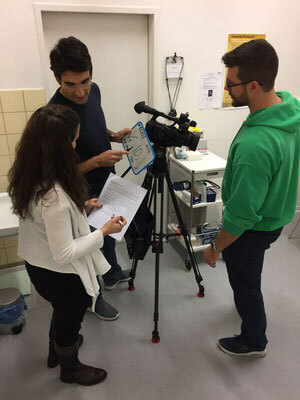 We experienced an exciting day in our lab, as videographer Bruno Behnam filmed each of the steps that we perform when conducting our studies.  A video showing how our lab assesses the effects of music listening on psychobiological stress in daily life and the study protocol have recently been published in the Journal of Visualized Experiments and can be found here. The epd (Evangelischer Pressedienst) visited our lab and reported on our research projects investigating the stress reducing effects of music. Our latest publication in the Journal Psychoneuroendocrinology has received considerable attention by the media. Dr. Linnemann was interviewed by the radio station kulturradio rbb and various newspapers reported on the study. 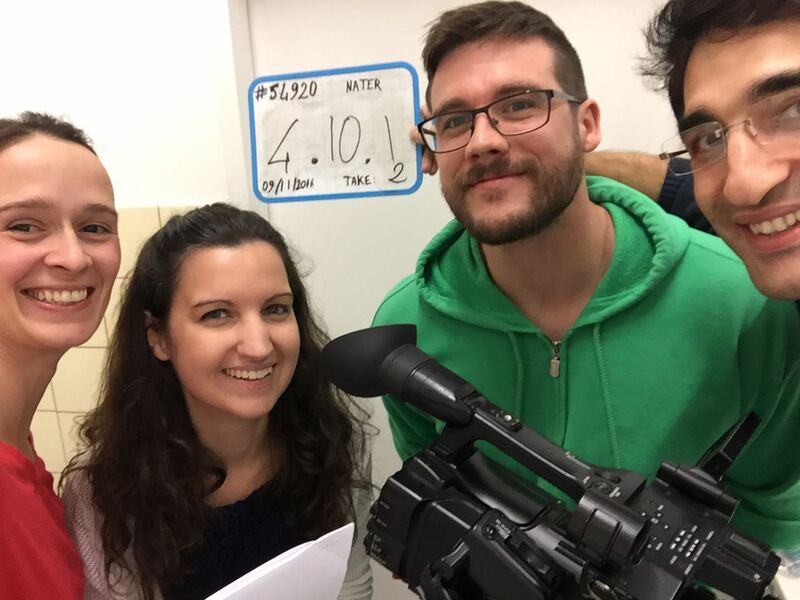 The scientific TV show 'X:enius' visited our lab in order to learn more about music, wellbeing and health. Please visit Arte's website, to watch our lab in action. You can find the link here. The German Society for Psychology (DGPs) reported on findings from our study on music listening as means of stress reduction in daily life.